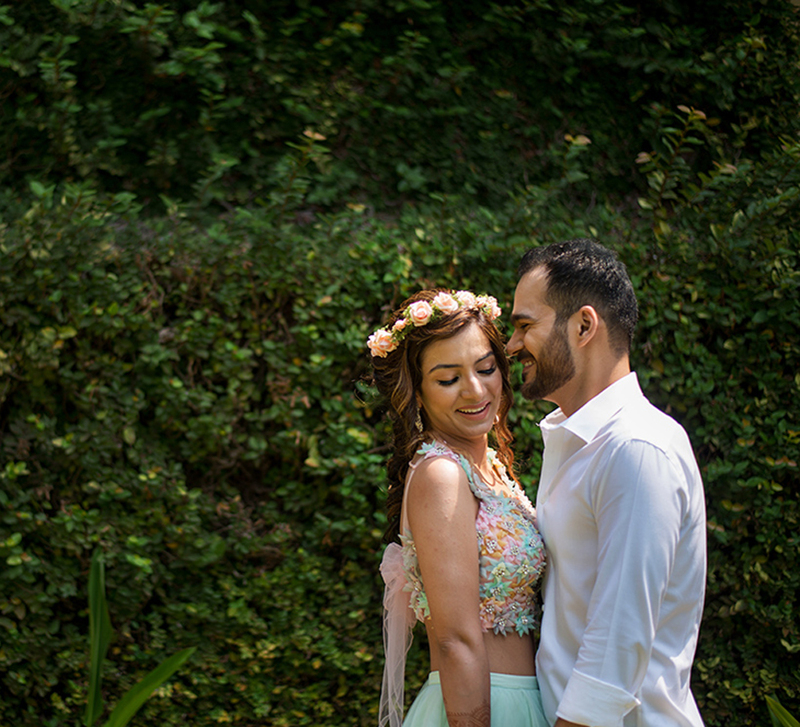 Poornima and Saswat hosted their wedding in Cambodia which proved to be a convenient yet unique destination for their fun nuptials. From the groom disguising himself to propose to the bride to the couple making a flash mob entry to their wedding, Poornima and Saswat's nuptials in Cambodia were as unique and interesting as the destination itself. Further, the remarkable decor by WeddingSutra Favourite Vivaah just added a dreamy touch to their fairytale. 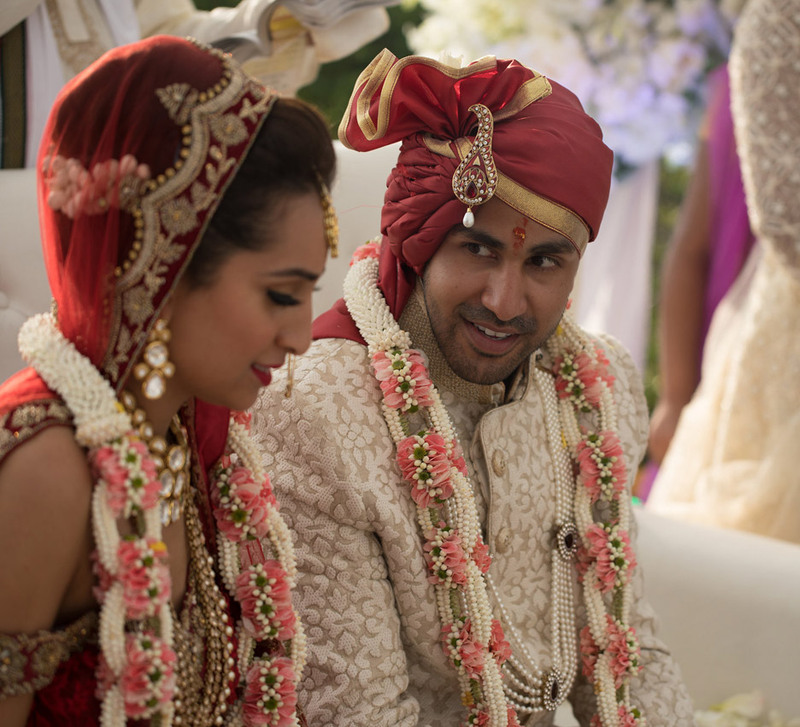 Here, bride Poornima shares highlights of the lavish celebrations. 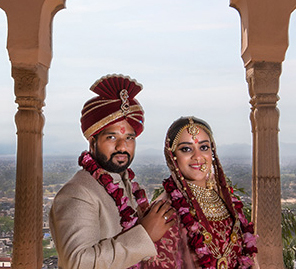 “We wanted a destination wedding that was close to India, but at the same time, it couldn’t be a place that many of our friends or family had already visited. So, when Saswat's dad suggested Cambodia, we immediately said yes! 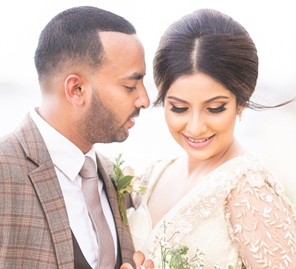 Not only did it fit the criteria, but it was also the place where Saswat first informed his family about our relationship when we were on a holiday there a few years ago."